The newest member of the Veloster family, the RE:FLEX Edition, is now available at Hyundai dealerships across the country. The RE:FLEX Edition will have a limited production run and will come with a number of truly unique features, such as the Ice Pearl exterior paint color. 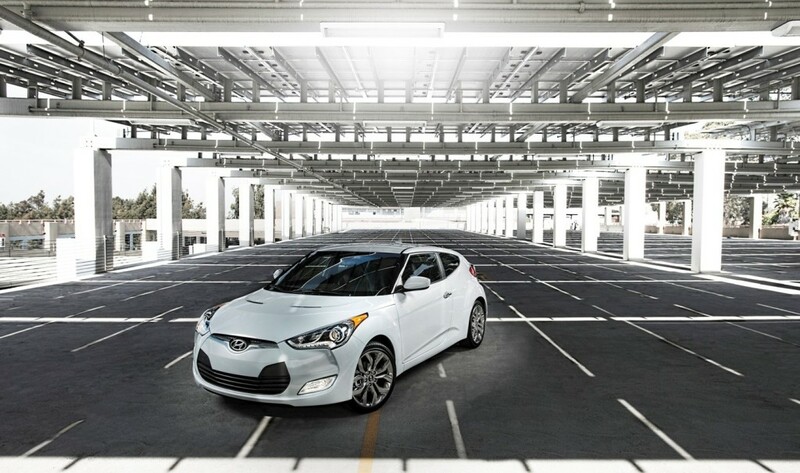 Scott Margason, director, product planning, Hyundai Motor America, said that the Veloster RE:FLEX Edition is perfect for those looking for a sporty, limited edition model. He said that the use of bold body colors combined with the addition of features not seen in other Veloster models will help make this vehicle a must have for those that really want to stand out in the crowd. The official unveiling of the Veloster RE:FLEX Edition came at the 2014 Chicago Auto Show, along with the announcement that only 3,000 would be made available. The RE FLEX Edition comes with a Gamma 1.6-liter 4-cylinder engine under the hood. It is mated to a 6-speed EcoShift dual-clutch transmission. 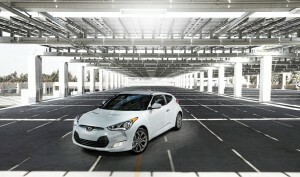 The Veloster is helping Hyundai attract a whole new generation of buyers, but it also helps that the car has been recognized with awards such as the Polk Automotive Loyalty Award, Bloomberg’s “Best Economy Car,” and one of the 10 Coolest Cars Under $18,000 of 2014, by KBB.com. The 2014 Veloster RE:FLEX Edition starts at $21,650 (minus the $810 freight charge) and comes with all of the Veloster DCT Style Package equipment, save for the panoramic sunroof.